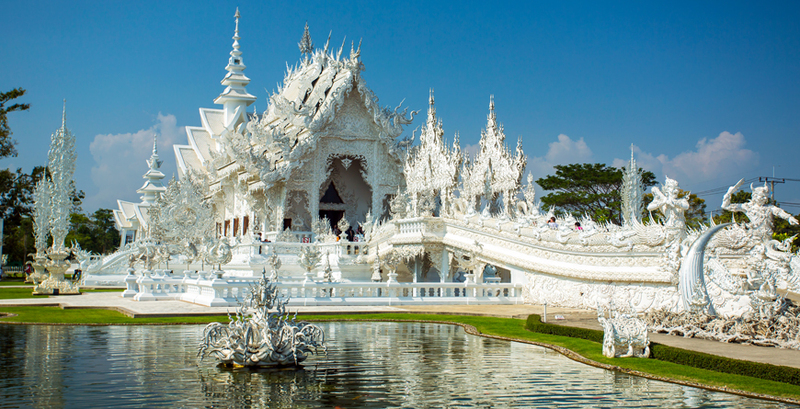 With a rich and varied history, Thailand situated at the heart of South East Asia really does tick all the boxes on your holiday checklist. A wondrous Kingdom with plenty of culture, exotic wildlife, vibrant city life, beautiful white beaches, some of the best diving spots in the world and don’t forget the best part, which we love – delicious Thai cooking. 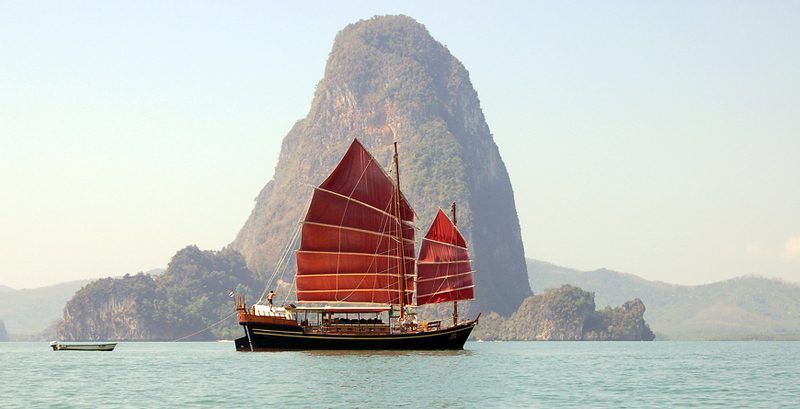 Thailand is the perfect introduction to Asia, particularly for families who want to combine some exciting experiences with a stunning beach holiday. It’s easy to travel around and the Thai people are wonderfully friendly and accommodating to children. 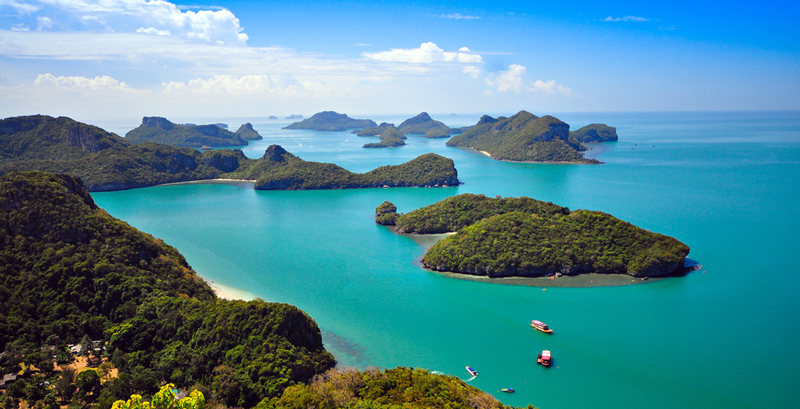 Thailand is a year round destination with different resorts seeing the best weather at different times of year, so unlike many long haul destinations it is also ideal for your summer holidays. Thailand has two weather patterns. The west is generally in monsoon from June - October and dry November - May. The reverse is true of the east of the country, so those travelling during the UK summer holidays should head for Koh Samui or Koh Phangan for a beach break at this time of year. Flights: Bangkok is serviced by direct flights, taking approx 11.5 hours, by Thai Airways and British Airways. Alternatively if you are not planning to visit Bangkok on your travels, you can fly in to Phuket via the Middle East with Emirates and Etihad. 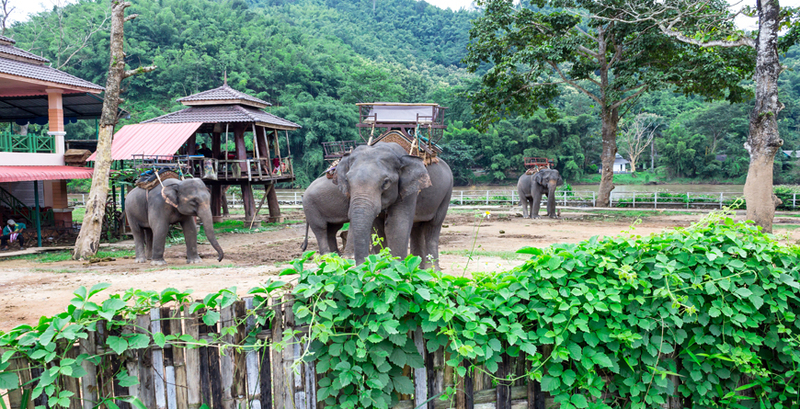 For a family holiday with added spice, head to tropical Thailand, where you can enjoy rainforest fun, elephant encounters and down-time on white sand beaches, straight out of a National Geographic spread. 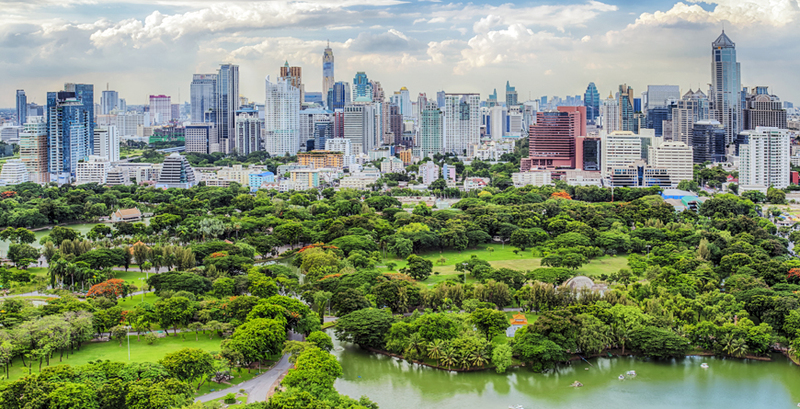 For a fantastic contrast why not stop-over in Bangkok en-route - soak up the fabulous culture, visit the night markets and indulge in a Thai massage at Wat PhoTemple.